Of course, there’s the big question of how Disney is reacting to Galaxy in Turmoil. During their stream, the developers said that if Disney told them to shut it down they would do it immediately, though they would try to work a way for the game to get released. Right now the game is no longer available on ModDB.com, so Disney might have gotten word of the project and request it got taken down. That doesn’t mean the game won’t get released, after all this is a fan game being released for free so the mods aren’t trying to profit off an established property. At this point it seems to be up to Disney and their teams of lawyers. 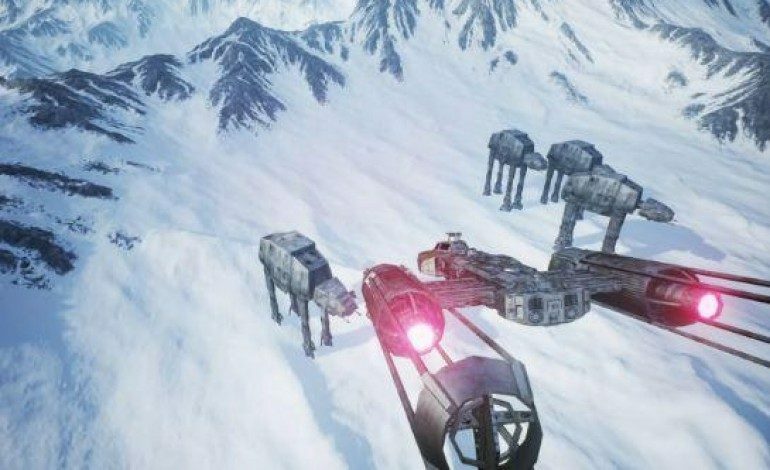 Star Wars Battlefront III has been rumored to be in development since 2006. 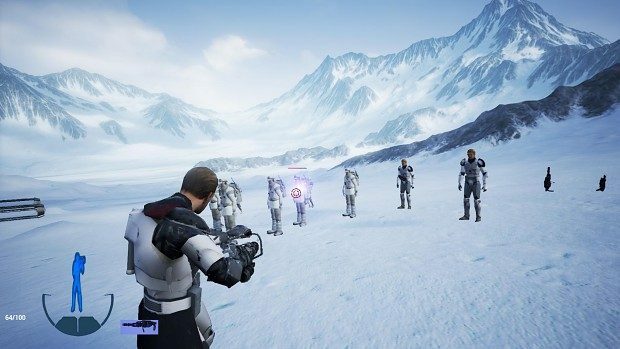 Since LucasArts got shut down, many Star Wars games that were in development were abruptly cancelled, including games like Star Wars 1313 and Star Wars Republic Commando 2. 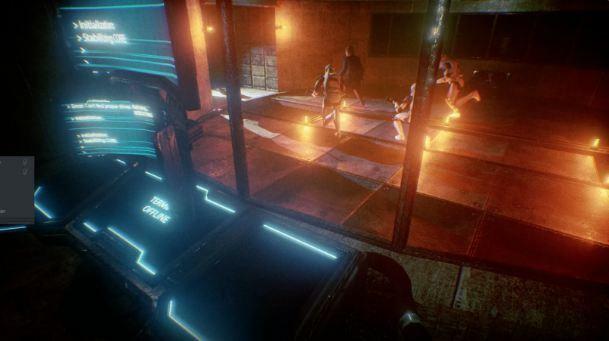 Galaxy in Turmoil is a labor of love from Star Wars fans who didn’t want the game to fade away. 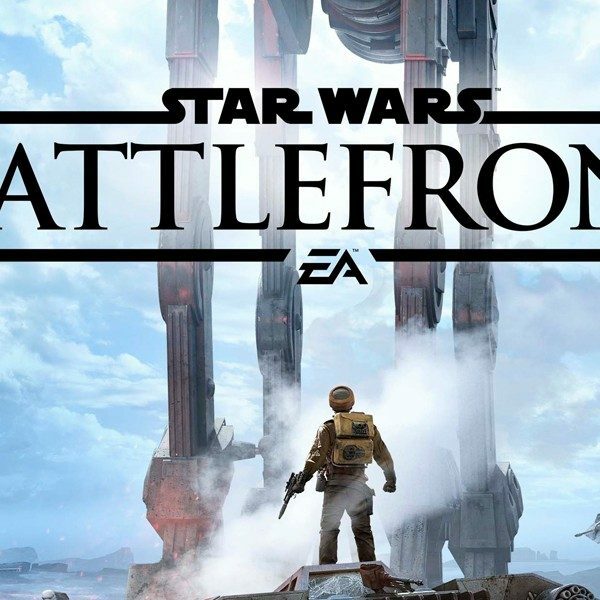 Although there already is a new Battlefront game, many people criticized it for not being as good as the original games. 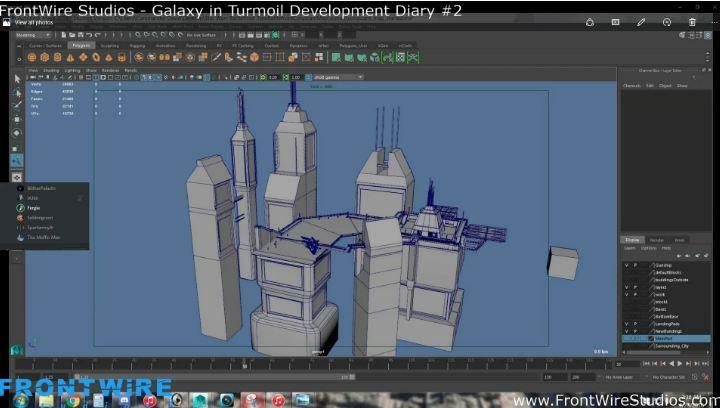 We’ll see where Galaxy in Turmoil ends up, hopefully we’ll be able to play it soon.